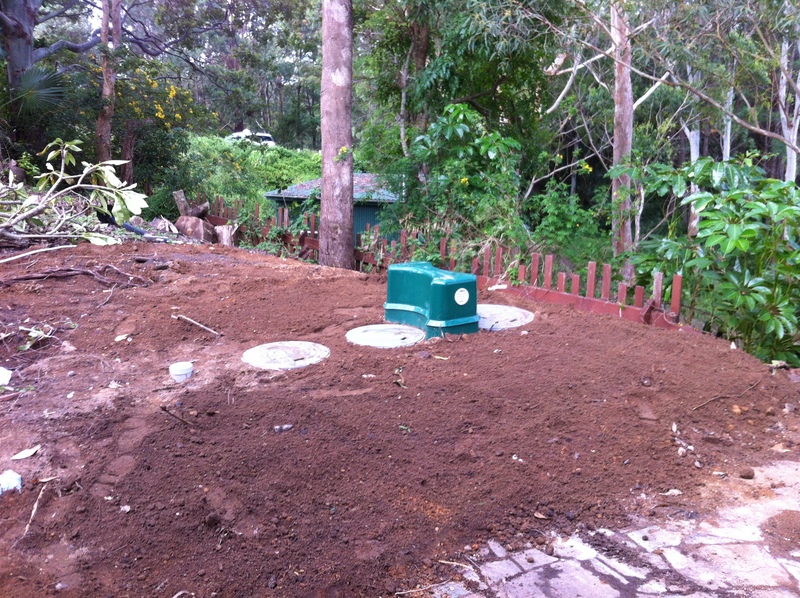 Pleass Global in Fiji have installed a new sewage treatment system in conjunction with True Water. The Kubota sewage treatment plant was required to service a new water processing and bottling facility. 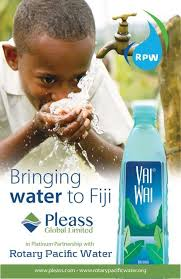 Pleass Global Pty Ltd is Fiji’s leading bottled water supplier with brands including Aquasafe and VaiWai water. 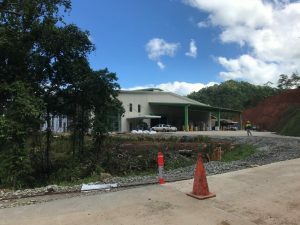 True Water was engaged to design and supply a wastewater management system for their new facility 30 minutes from Suva. In 2008, 420 acres of pristine lowland tropical rainforest was acquired by Pleass in Namosi, Viti Levu, Fiji. Pleass had, until then, been extracting it’s source water from this land under agreement with the land owner. That land, now known as Kila World, has a 300 acre residential subdivision called Kila Estates. 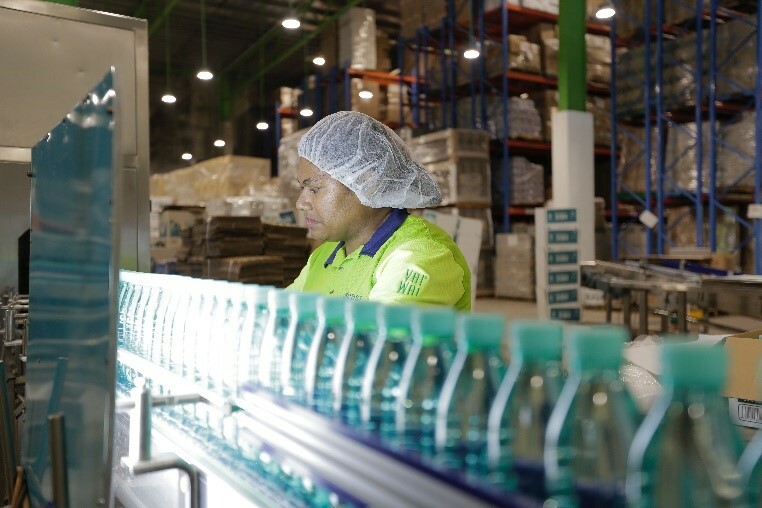 The remaining 120 acres is the water catchment area and has the extraction wells for the company’s bottled waters. The company also has an organic farm and Kila Eco Adventure Park on the water source land. The project required the fast design and delivery of a 10kL Kubota HC-Z sewage treatment plant. The solution was required to suit the tropical climate and extreme environmental conditions. Coordination between multiple parties was required to make sure the international freight of all components was achieved without delay or disruption. True Water manufactured and delivered a complete plug and play wastewater management system well within the required timeline. Installation was coordinated to include the use of local labour and trades to ensure community benefits were maximised. Pleass Global asked True Water to design and install a wastewater treatment plant for their new factory in Namosi, Fiji. 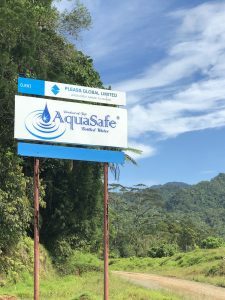 The new facility was being built in the water catchment area that provides artesian water for Aquasafe and VaiWai. 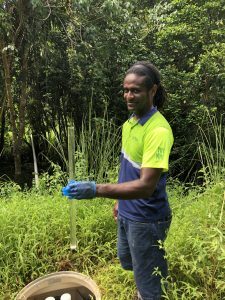 Clean and safe drinking water is an important consideration throughout all of Fiji. Therefore it was vital the wastewater treatment solution was of the highest quality available. 100% Natural Artesian Water from the pristine rainforest aquifer under Pleass Global’s certified organic farm land in Namosi. A wastewater treatment plant was needed to manage wastewater generated from the new facility. The factory and associated offices employ full time staff on a 12 hour shift basis. The wastewater originating from toilets, showers, kitchen and washing facilities was estimated at 5,000 – 7,000 litres per day. Additionally, wastewater generated from the manufacturing and cleaning processes required treatment. The approximate volume to be managed is 10,000 litres per day. All wastewater would require treatment and disposal on site. A review of the cleaning agents being used took place. As a result, more environmentally sustainable products were recommended. The use of biodegradable and phosphate free cleaning products improves the treatment plant performance. As part of the consultation process, True Water proposed three different options for treating the wastewater generated on site. The client was able to choose the solution most suitable to their needs. Discussions were had on site regarding the ability to scale our solutions should the need arise. Additional packaged systems can be added in the future to increase capacity as it is needed. Our Consultancy Team elected to place the wastewater treatment plant and disposal point to the East of the factory. This was due to the location of the water catchment within the property. The 3 phase power and a supply line from the factory was provided to the plant location by the client as part of the installation. 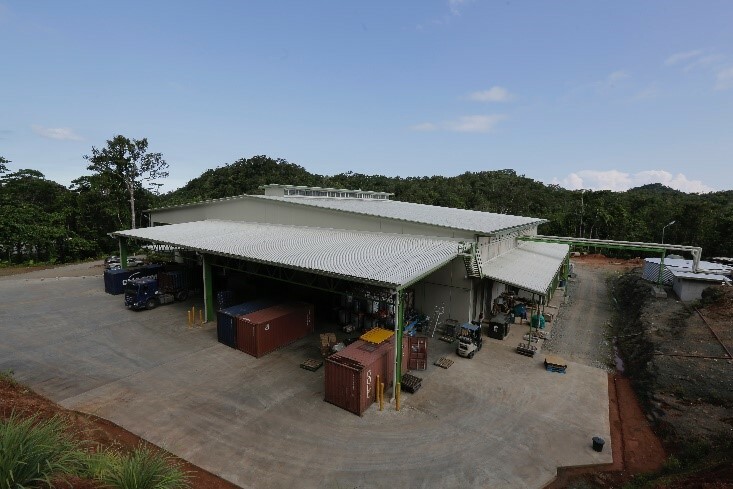 True Water provided a complete plug and play wastewater management system that is suitable to the pristine rainforest location. The Kubota HC-Z advanced sewage treatment plant was assembled in our manufacturing facility in Australia. The packaged system and all relevant components were then freighted to the company for installation by local labour. This in turn maximised the community benefits and led to further education and training of staff on site. True Water’s technicians provided onsite supervision as well as online and over the phone technical support throughout the installation phase. Once installation was complete, a True Water service technician completed commissioning and provided initial training. As part of an ongoing service agreement, our technicians regularly visit the Pleass factory in Fiji to inspect the sewage treatment system and undertake water quality testing. At Pleass Global Limited, they know all business activity has an impact on the environment and focus on reducing it. They consider the environment in all day-to-day activities for the simple fact that their core activity, offering bottled water, is 100% dependant on a clean environment. To reduce the Pleass Global Limited ecological footprint. The company has developed a Sustainability Action Plan that combines both environmental and social principles. Pleass leads by example in the Fijian market to encourage other companies to engage on the path to sustainability. 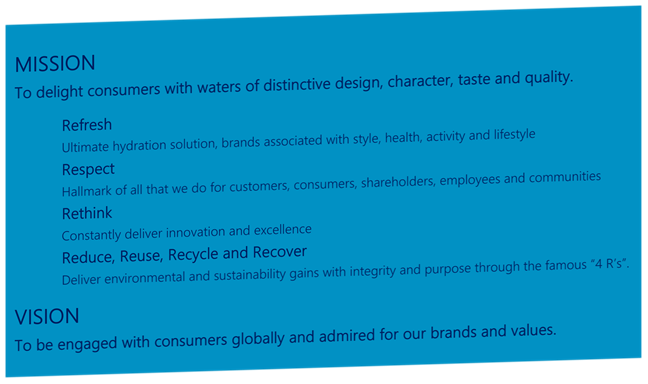 Here at True Water, we are proud to be associated with a company that has so many similar ideals to us. 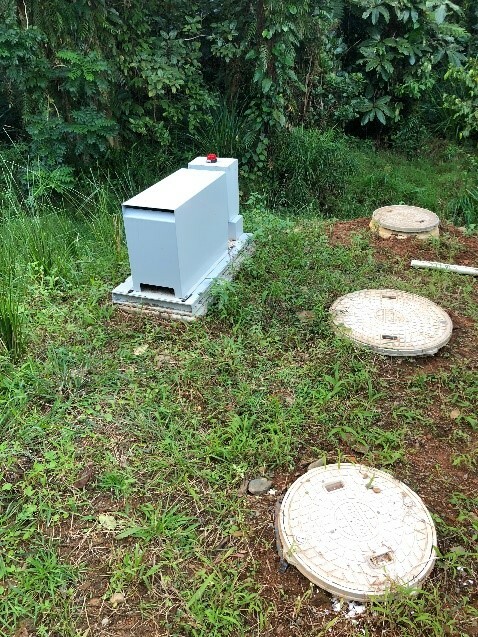 When designing sewage treatment solutions for projects, we strive to deliver innovative solutions that meet the needs of the project, are sympathetic to the local environment, and achieve the highest level of treated water. Click here to learn more about True Water’s involvement in the Pacific.